Honours Golf - Gulf Coast invites you to join us in the Greater Gulf Shores area to play our five championship golf courses. 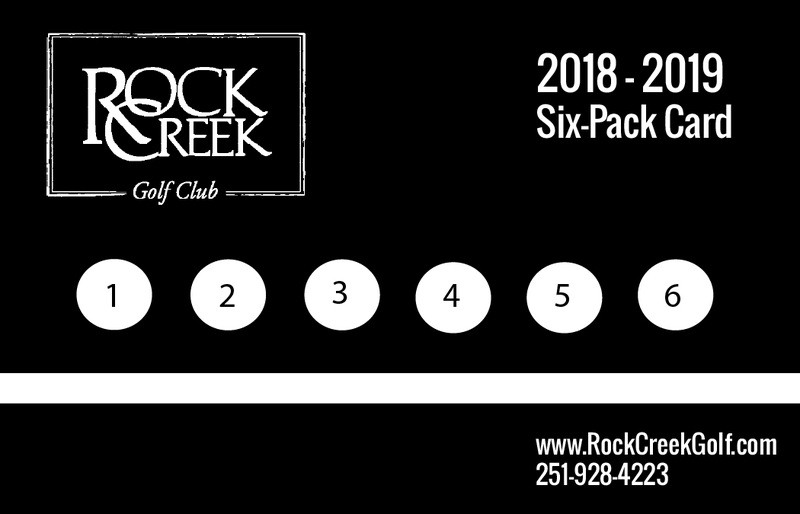 This year, Peninsula Golf and Racquet Club, Craft Farms Golf Resort - Cotton Creek & Cypress Bend courses, and Rock Creek Golf Club have all teamed up again to provide you with our 2018-2019 Winter Packages line up including the ever-popular Hopper Card & Six-Packs. So what are you waiting for? Read below and pick your winter golf package today! With the Hopper Card, you can enjoy unlimited, full-access to the four best courses in the Greater Gulf Shores area: Craft Farms (Cypress Bend and Cotton Creek), Peninsula, and Rock Creek. All Hopper Cards will expire on March 31, 2019, no matter the purchase or start date. Hopper Cards are only valid for a consecutive date range with no breaks in time, based off specified start date. For example, a 30 Day Hopper Card purchased with a start date of January 10 will expire on February 9. Early Bird Prices Extended through Nov 15! Each Honours Golf Club is also offering the Six-Pack Program. Customers who buy 4 or more Six-Packs will receive a free invitation to play in the 2019 Gulf Coast Winter Classic golf tournament! 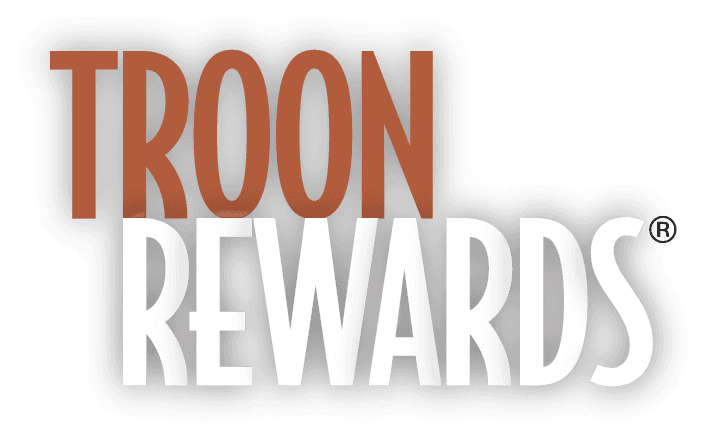 With our Winter Packages you are automatically enrolled in our free rewards program Troon Rewards®! With Troon Rewards® you can earn free rounds of golf and discounts on merchandise and golf fees at participating Troon facilities world wide. Also, receive special offers, access to exclusive events and Callaway® promotions. The more you play, the more you save! ​See how quickly you can earn points with every round you play with our Winter Packages! ​Learn more by clicking here to visit the official Troon Rewards® website.